Summer maybe over for another year, but that doesn’t stop the flow of Hollywood’s finest hitting our cinema screens as the race towards the film awards season starts to hot up. For this month at Inside Media Track, we have increasingly corrupt police officers, alien invasions with sci-fi spectacle and comic book thunder gods as part of our pick of five films to catch this October. Irvine Welsh‘s novel of the same name becomes only his second work to hit the big screen since Danny Boyle made Trainspotting almost twenty years ago. 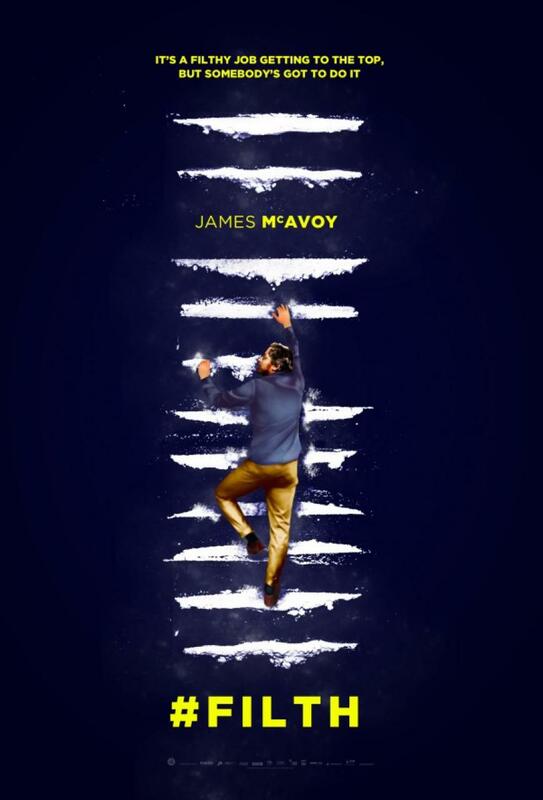 James McAvoy plays the lead character of Bruce, a police officer who dreams of landing promotion and achieving big success at his constabulary. But when his obsession to succeed forces him to turn those around him onto each other, dabbling in drugs, women and committing crimes himself, his grip on the real world starts to slowly fade. With Eddie Marsan and Jim Broadbent also among the cast, this looks to showcase the best of British dark comedy and crazed characters and deliver on all the book sets out. 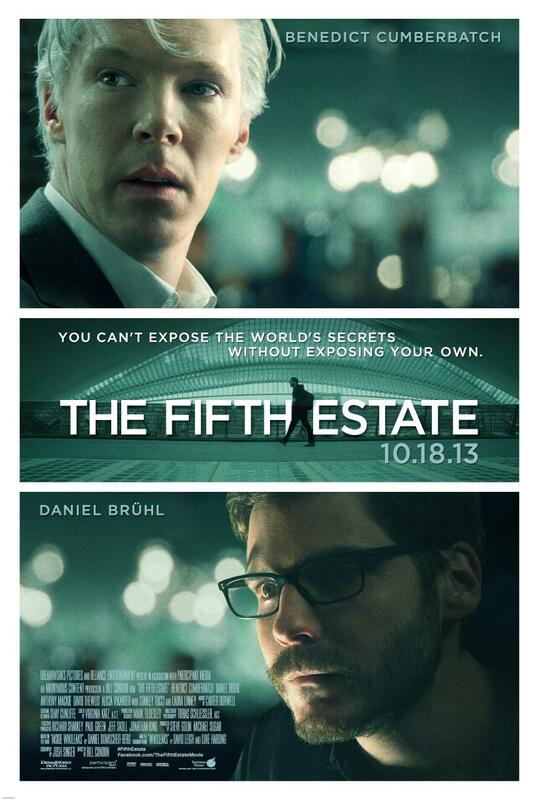 Benedict Cumberbatch plays the lead role of WikiLeaks founder and editor Julian Assange in director Bill Condon‘s dramatic thriller take on the inner-workings of the news leaking website. From its very beginnings to the rise and fame of the website, the story follows Cumberbatch’s portrayal of Assange, that lead him to one of the biggest media controversies in recent years. A director who isn’t afraid to take on complex storytelling challenges, Condon seems the ideal choice to dramatise a news story that spread worldwide. Supports include Daniel Bruhl, recently in Rush, aswell as Laura Linney and Peter Capaldi. 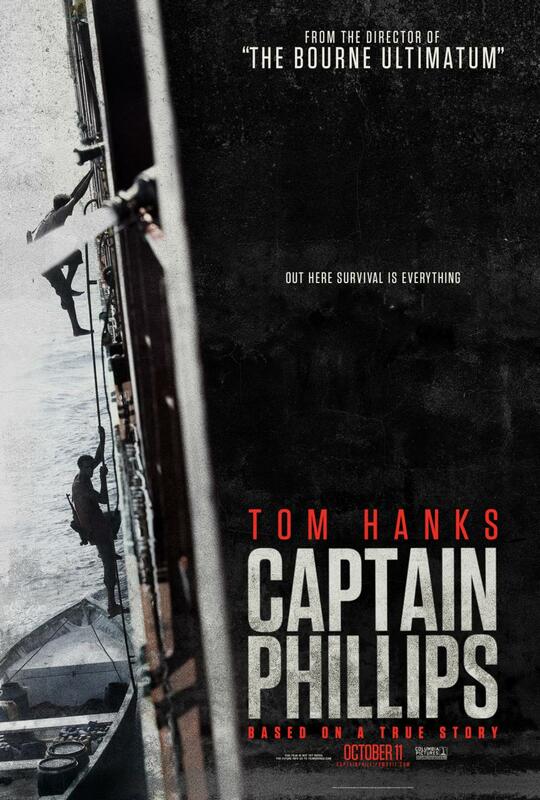 Even by Tom Hanks’ standards, some of his roles in recent years have been average at best, but his new movie as title character Captain Richard Phillips looks ideal for him to remind us of his best. The story follows the kidnapping and hijacking of him and his men aboard their cargo ship carried out by Somalian pirates in 2009. Directed by Paul Greengrass best known for the Bourne sequels and United 93, it seems a perfect story for him to further demonstrate his skill of merging drama and action with perilous consequences done to precision. Adapted from the account of Phillips’ own book, and Hanks’ best characters in the past always being the “uncommon” common man, this has all the hallmarks and potential of being a real hit. 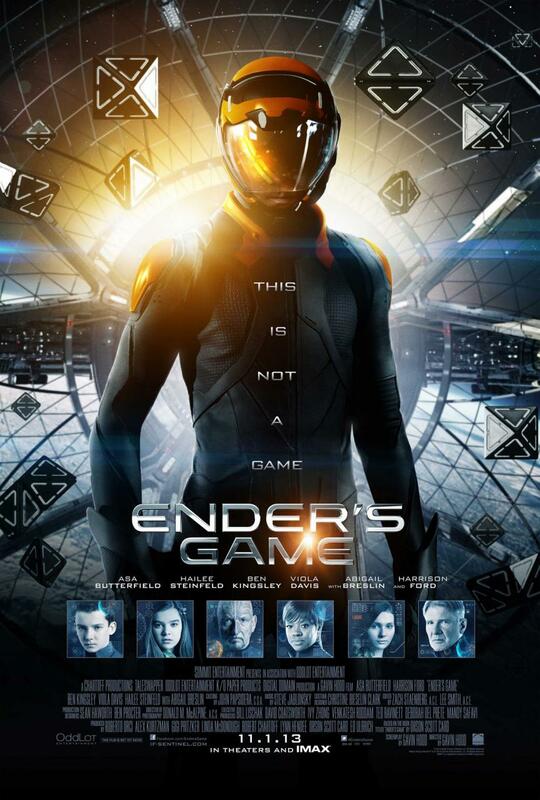 Asa Butterfield and Hailee Steinfeld, two young actors who’ve been awards praised already and are now stepping into mainstream movies as they lead the big named cast including Harrison Ford and Hugo-counterpart Ben Kingsley, in the adaptation of the 1980’s sci-fi book of the same name. After an alien invasion, young Ender (Butterfield) is plucked from military training school for his excellent abilities at a young age, and thrusted into the war games sooner than he thought to help eliminate humanities biggest threat. With sci-fi hits like Oblivion and Star Trek Into Darkness so far this year, this has more of a younger target audience feel and hopes to demonstrate that these young talents aren’t just one hit wonders. Marvel’s God of thunder returns for the second post-Avengers sequel of the year, with an already tough act to follow from the billion dollar success of Iron Man 3. A dark evil threatens the existence of the nine realms of Thor’s universe, with an army intent on bringing destruction to the heavens. 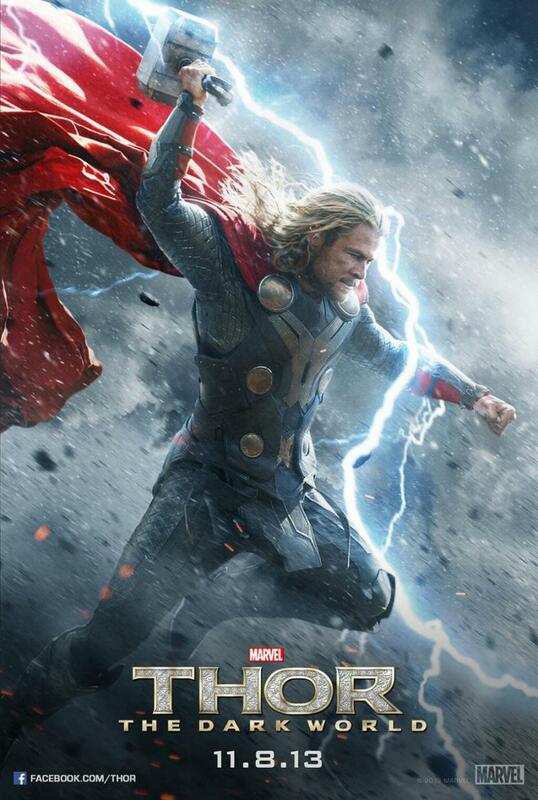 But with the help of his Asgard colleagues, his love, and possible aid of scene-stealing adoptive evil brother Loki, Chris Hemsworth‘s hammer-wielding Thor looks to save the day once more. With many of the usuals returning with Tom Hiddleston, Natalie Portman and Stellan Skarsgard, more exciting is the addition of Idris Elba and Christopher Eccleston to an already great supporting cast, hoping to provide a flamboyant and fantastical sequel that could raise hopes for when the Avengers assemble once more.